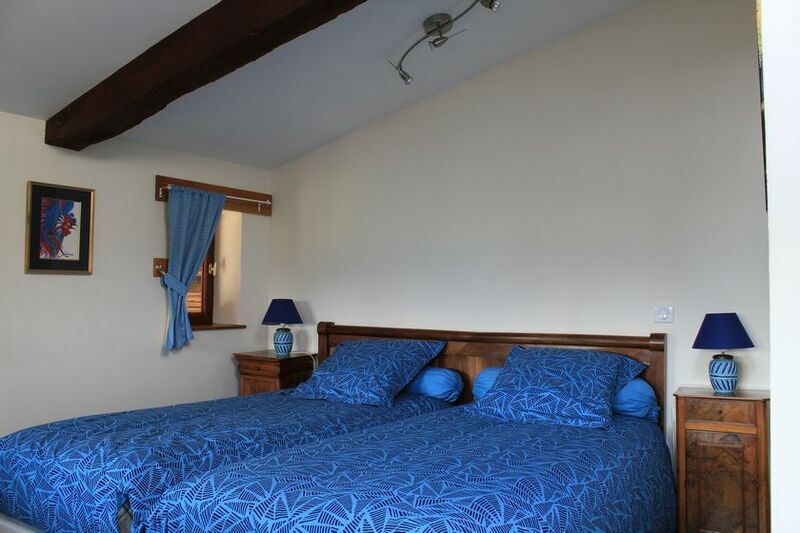 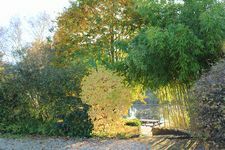 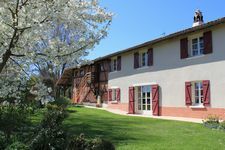 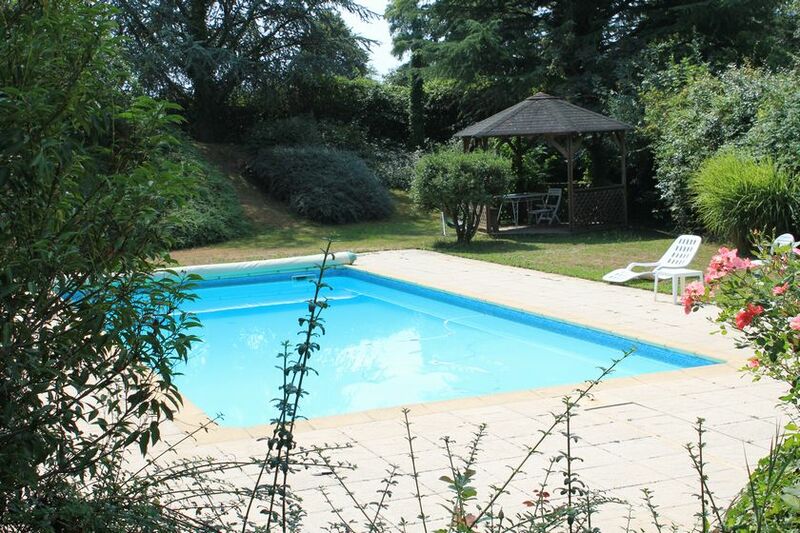 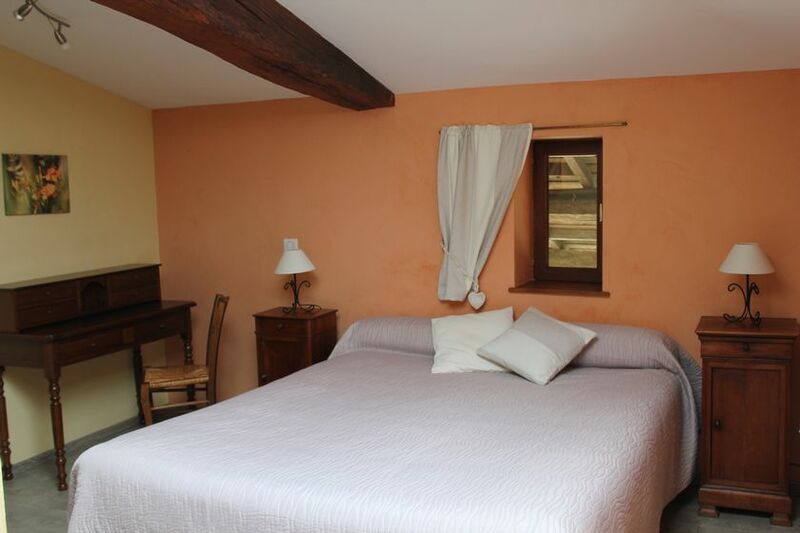 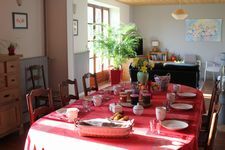 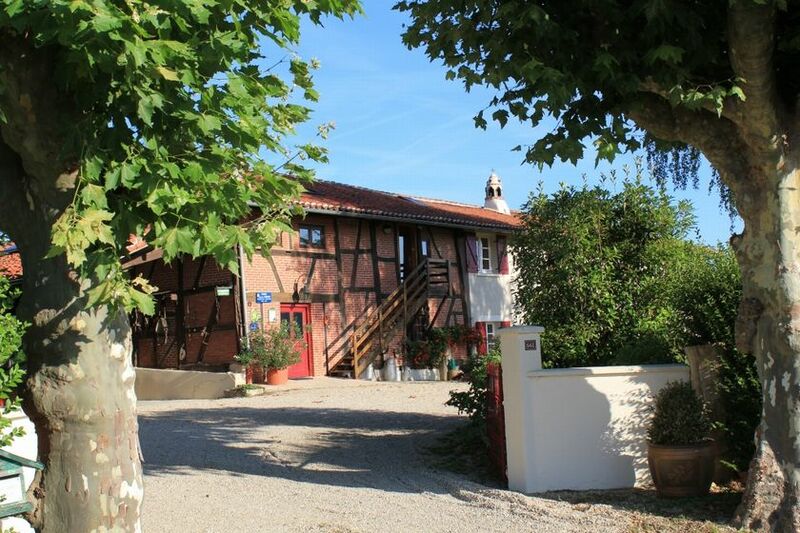 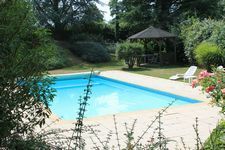 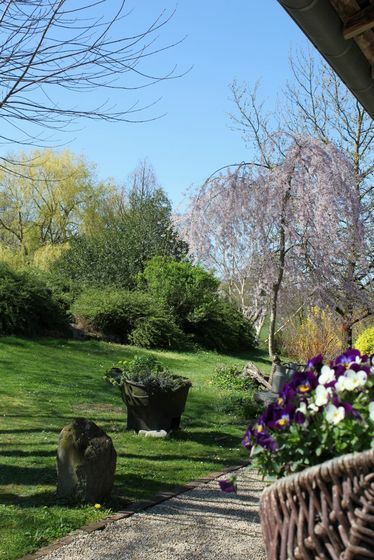 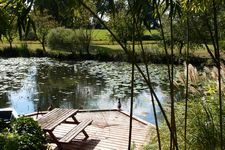 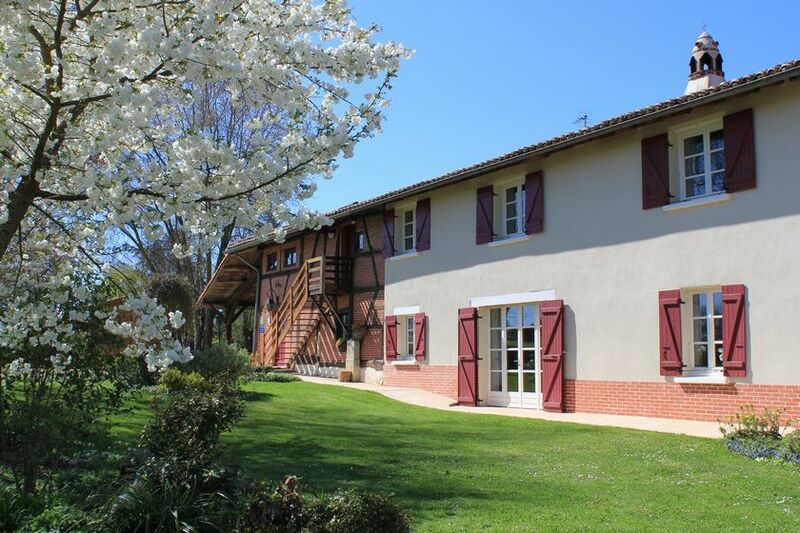 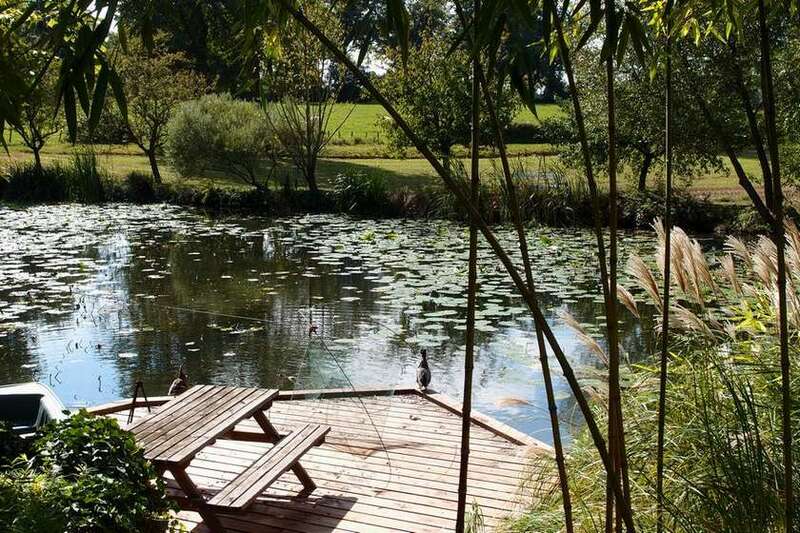 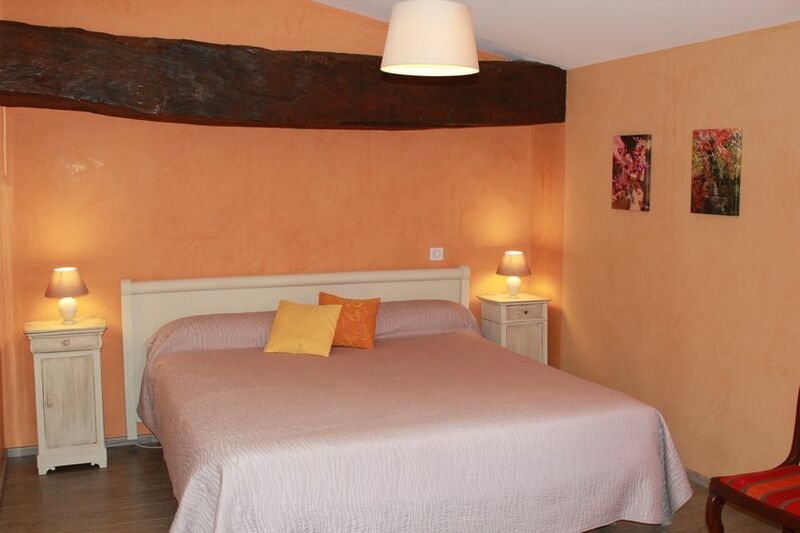 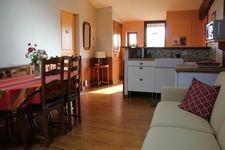 Savour the peace and tranquillity of this fully restaured time-honoured farmhouse between Bresse and Dombes, and enjoy the friendly hospitality. 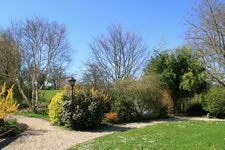 Relax in a magnificient leafy park resplendent with flowers, and featuring a pond teeming with fish, or take a dip in the pool. 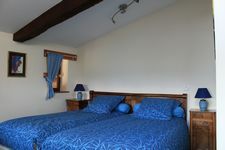 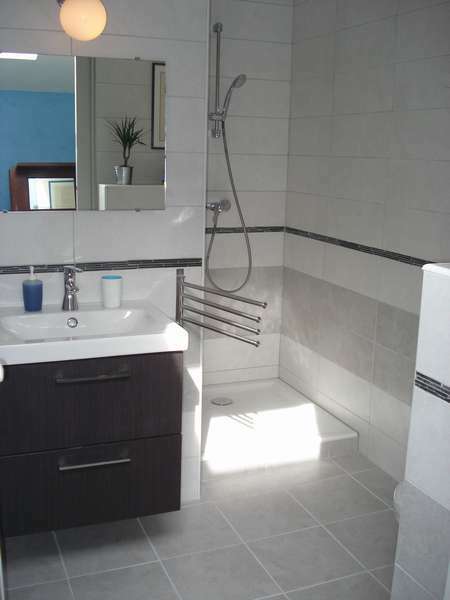 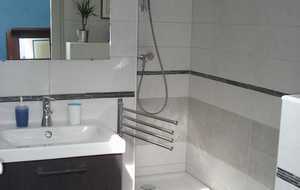 Four nice rooms on the first floor with an independent access.